Do you have created words that are exclusively your family vernacular? Misnomers that the kids started and you’ve adopted? 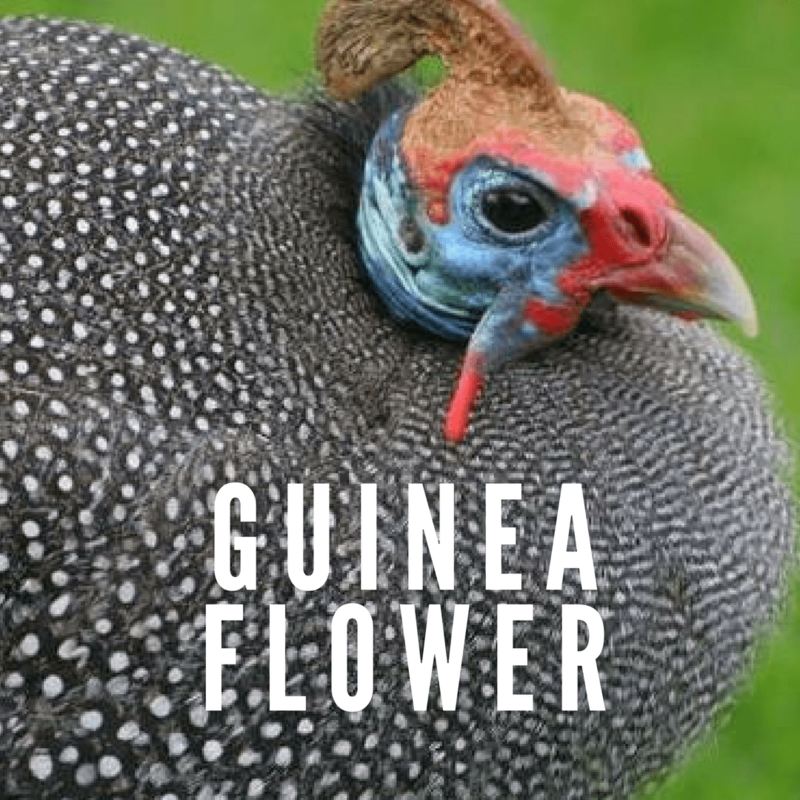 The (then little) Big Sister once called our Guinea Fowl “Guinea Flowers” and I still call them that to this day. 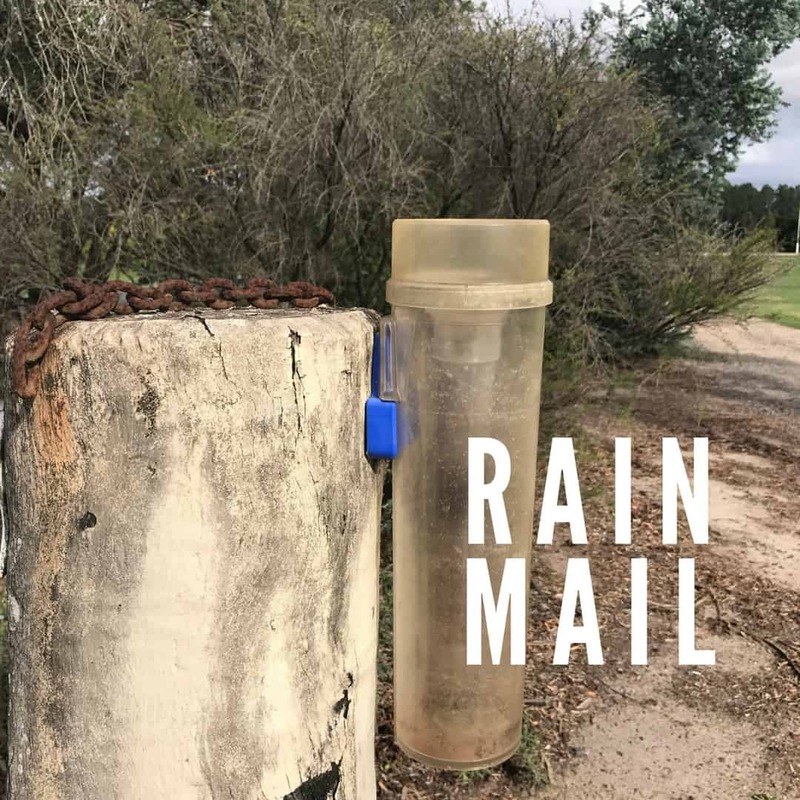 Our rain gauge is near the farm gate and our letter box so when the Little Sister started calling checking the rain gauge checking our “rain mail” it caught on. Italian lollipops are a similar story. A fabulous local chef Oskar taught us how to make these fresh little appetisers at cooking course years ago. We’ve been calling them Italian lollipops for so long I can’t remember what their real name it. 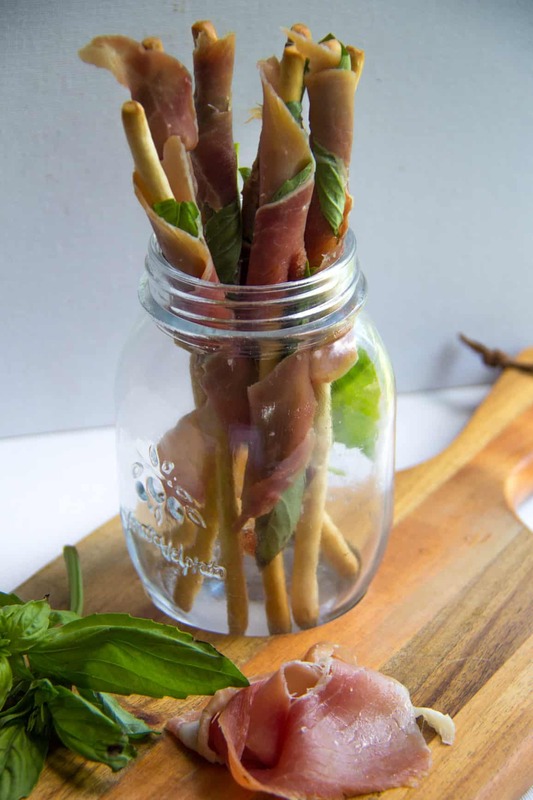 Regardless of what you call them, these grissini/prosciutto/basil sticks are a fabulous appetiser option – they’re packed with fresh flavours and ready in minutes! 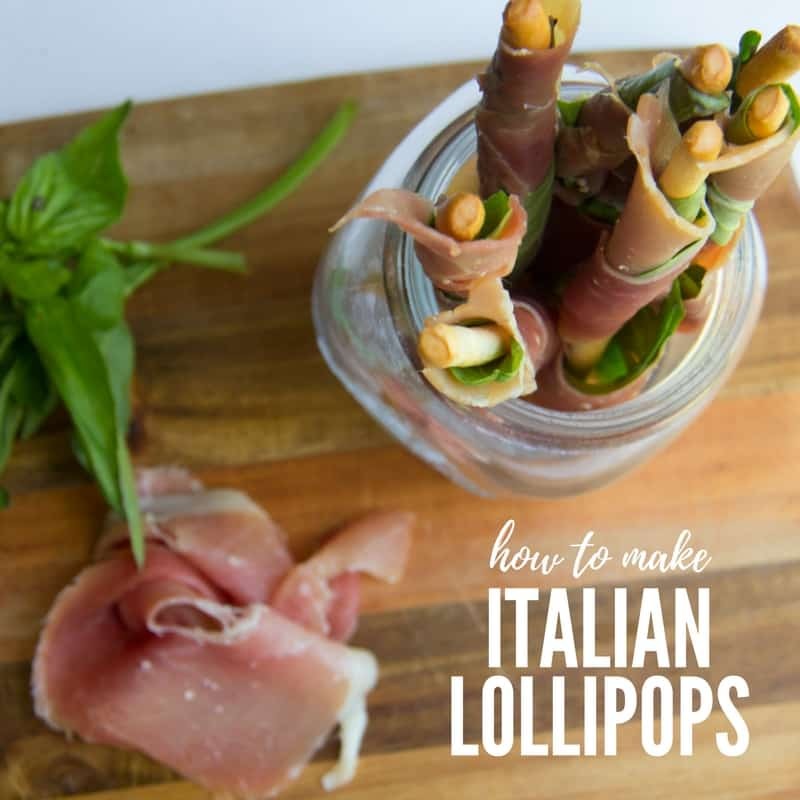 With just three ingredients and loads of flavour Italian Lollipops are a fabulous, fresh addition to any cheese board. Pick the basil leaves from the bunch, wash and dry. Take a grissini and a slice of prosciutto, starting at the top of the breadstick wind the prosciutto around the grissini, adding two basil between the ham and the breadstick as you wind. Ask at your deli for thin slices of proscuitto. Make just before serving for maximum crunch! I have a jar on our bookshelf for each of our girls, where I’ve written the beautiful little mis-fires they had while learning the English language. 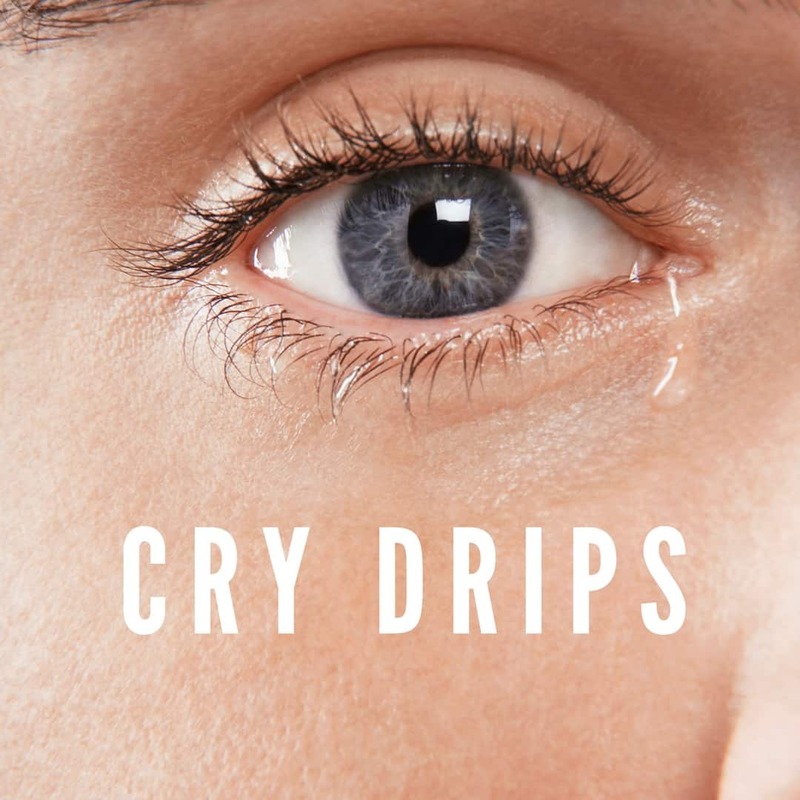 I’m so pleased I wrote them down, otherwise I couldn’t be sure that I’d remember that the Big Sister once called tears “cry drips”. do you have a special family vernacular? And magnifying glasses are Magic flying glasses! Some names we always use now that the older kids used- Corncobs are cornbones, when it’s foggy it is “snoggy”. and when the lights go off instead of saying it’s dark, we all say it’s “darken”. Oh I love those Wendy! When the Little Sister wants the light dimmed before she goes to sleep she asks for the light on slow! 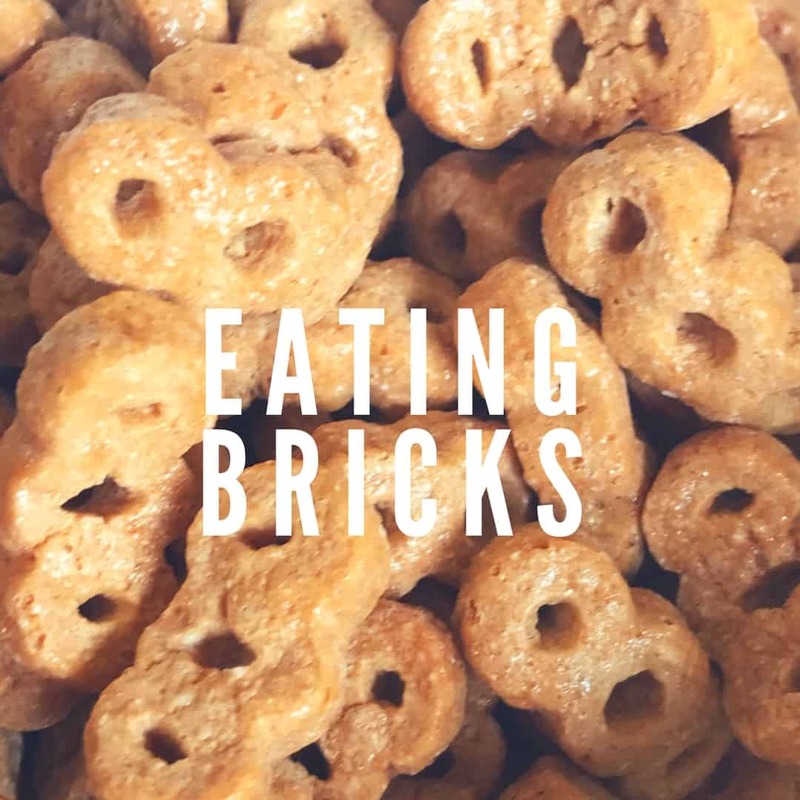 When my children were little they asked for bread with ‘peanut bite’. I didn’t know what they were talking about but out came the peanut butter and Vegemite. Must say I was horrified but they loved it and when I tried it I thought it was pretty good too. Any meat was called ‘Steaken’.